If you’ve been following along with The Inspired Treehouse for awhile, you have probably read some of our posts about core strengthening for kids. To some people, this concept may seem a little crazy. 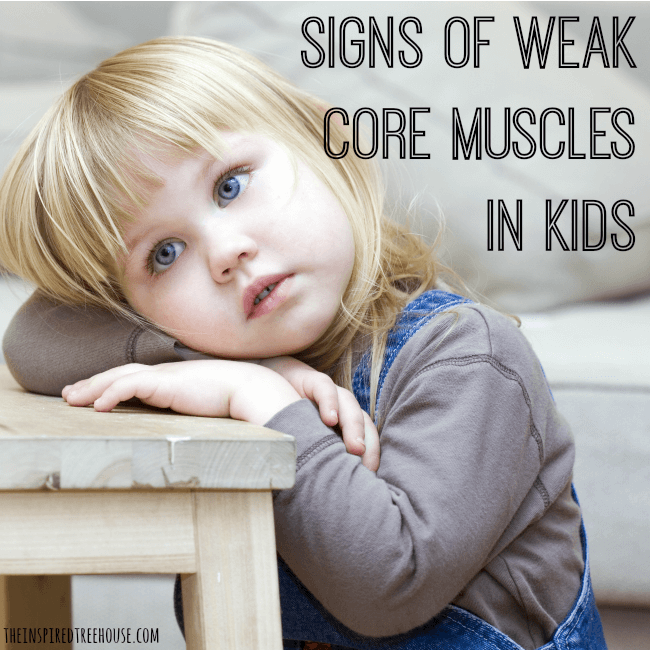 As pediatric therapists, we would argue that having strong core muscles is one of the most important underlying factors for healthy motor development in kids. Click here to learn how kids can build core strength through simple everyday play! Click here to find some of our most popular core strengthening exercises for kids. 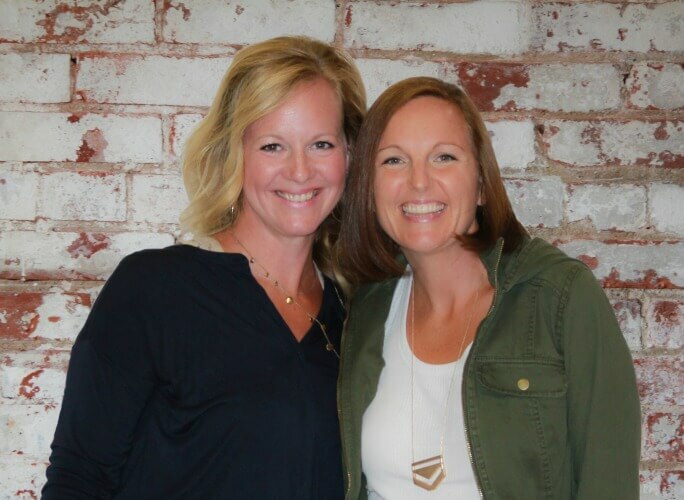 If you know there is no carryover of the activities outside of therapy, will I be able to make a difference in a student’s core strength during the 2 sessions a week that I have them? I would like to know the same. 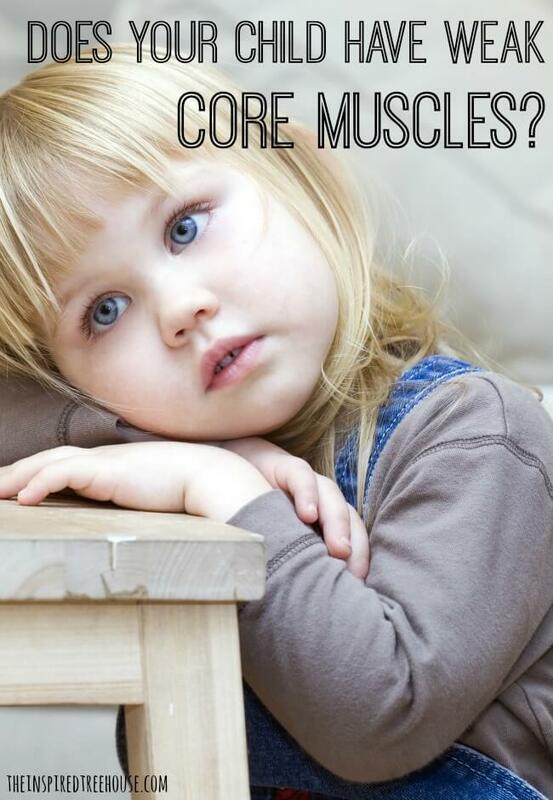 What is the best way to help kids develop core strength if we only see them for a short time once a week? 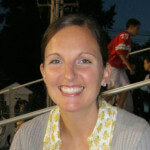 I always sent home packets for the parents with things they could be doing at home through the week or over the summer. 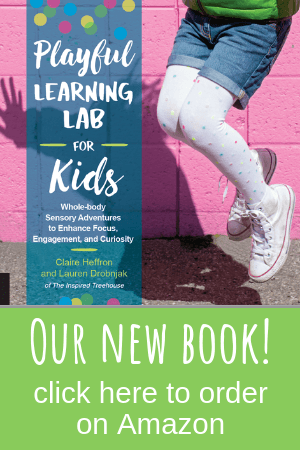 Maybe make up some activity cards that they can take home and do at home with a parent? thank you for those important notes! i’m certainly going to pay more attention now, and begin some of my slp sessions by exercising those muscles. Ok, as a podiatrist, I would also point out that several of these can be associated with poor arch support in the feet, too. Some children can benefit from braces, some inserts, etc. However, pediatricians often tell parents that foot issues correct themselves. While this can be true, it more often “corrects” itself at the detriment to other joints (hips!) and can lead to lifelong issues with mobility. I would definitely suguest that parents reading this post check with a specialist (not just a pediatrician) if they suspect their child might have an issue such as this. Both your core and your foot strength can be addressed if caught early enough and before the body learns to compensate in other ways!